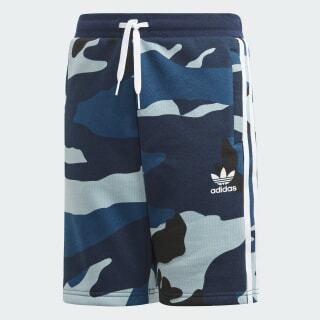 Warm-weather shorts covered in an allover camouflage print. A classic sports style gets a modern update with striking graphics. 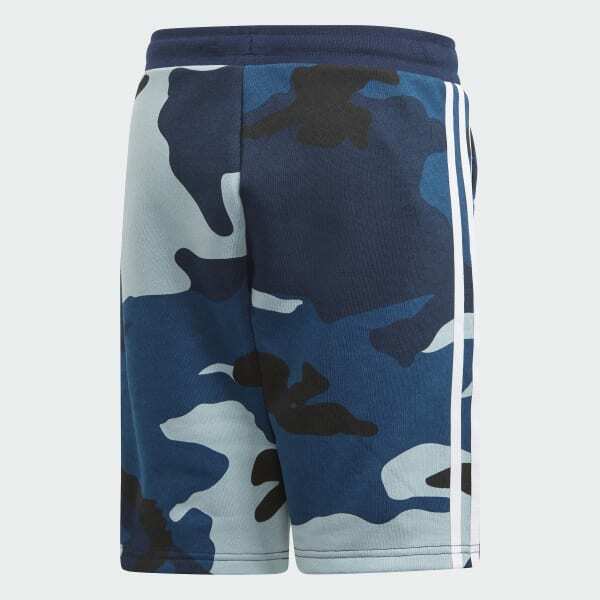 These juniors' shorts are covered with a seasonal camouflage pattern. They're made of soft French terry fabric for a plush, comfortable feel.